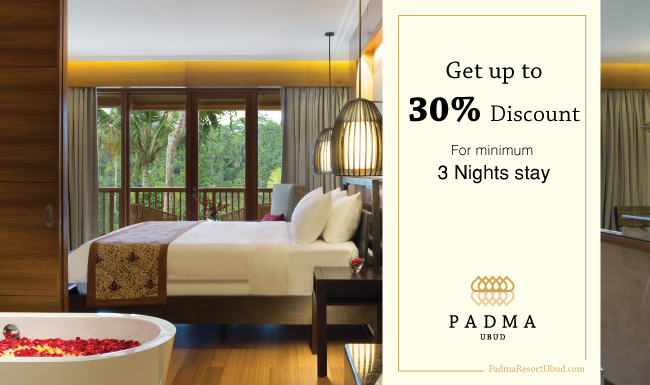 Enjoy a special rate for Indonesian Citizen or KTP / KIMS / KITAS or ITAS holders for your well-being journey at Padma Resort Ubud. 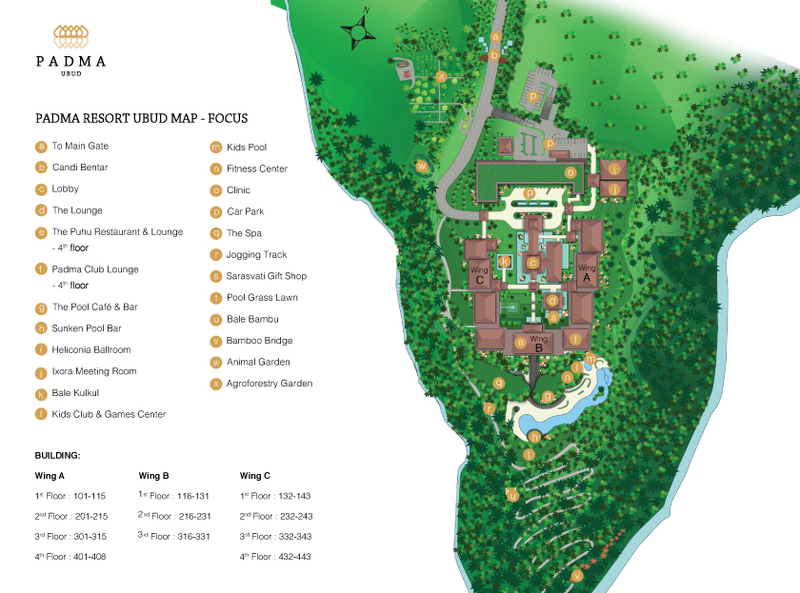 Rate starts fom IDR 2,625,000 nett / room / night and is subject to availability and change without prior notice. 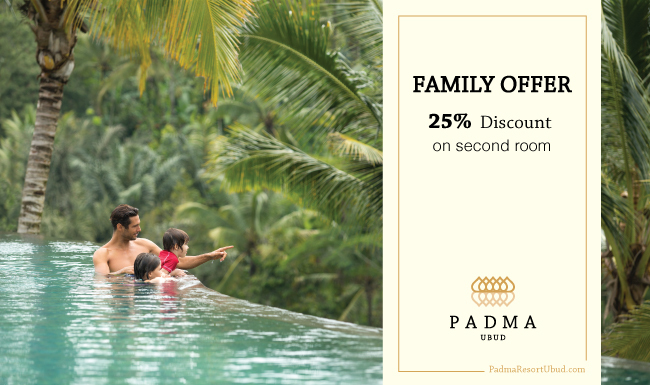 Use the Booking Code KTP-KIMS-KITAS or click here to get the special rate. 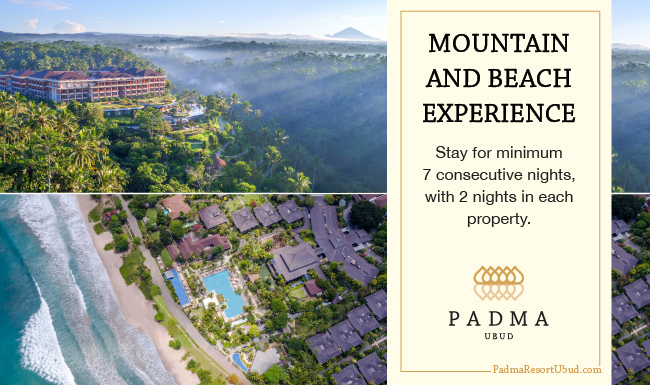 Whether it’s a romantic sweet escape or a honeymoon in Bali, Padma Resort Ubud is a place to be. 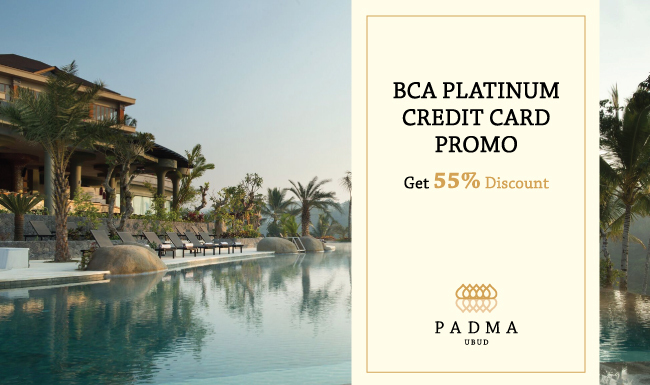 Its secluded location provides private moment for you and your loved one to immerse in every moment together provided by Padma Resort Ubud such as spa and romantic dinner, which gives you a memorable experience that lasts forever. 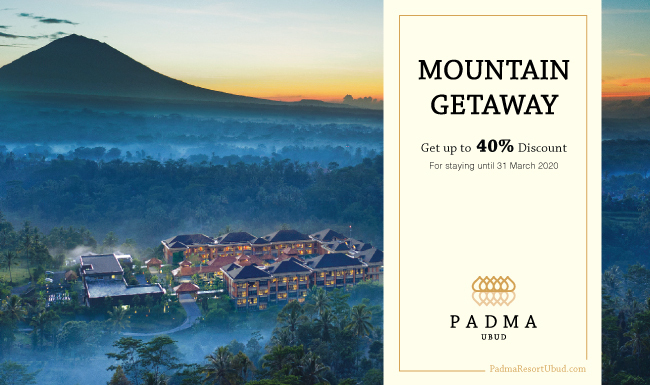 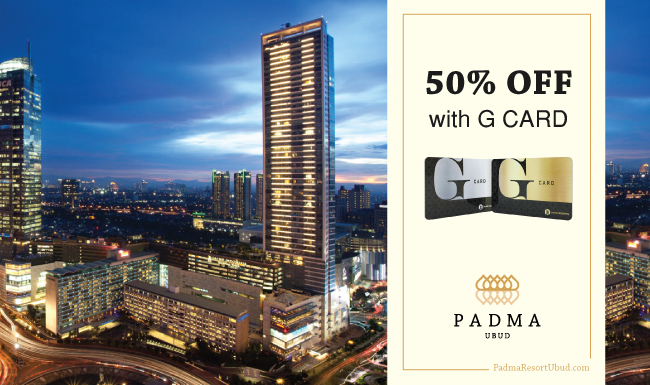 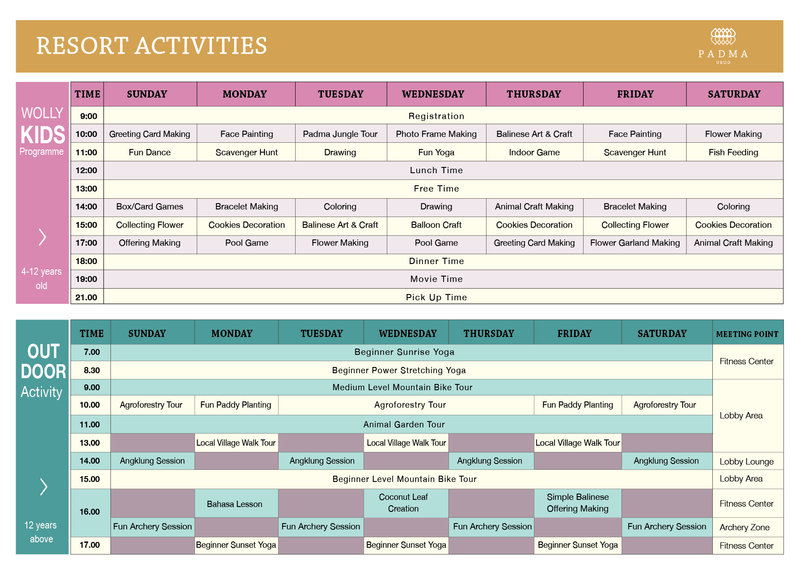 Package starts from IDR 7,190,000 nett and is subject to availability and change without prior notice.